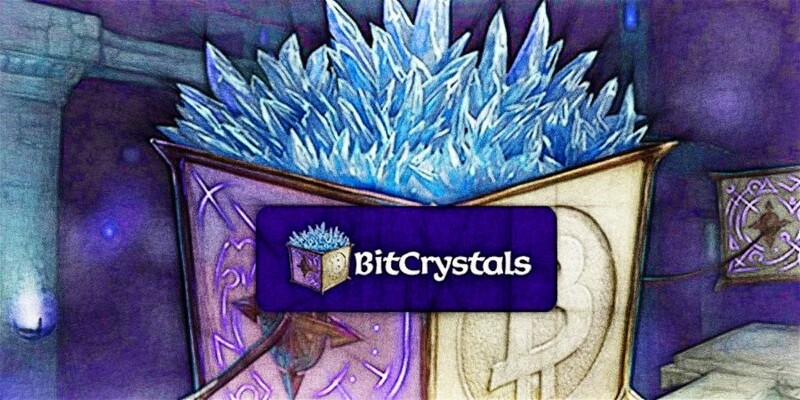 BitCrystals found the bottom at $0.21 and started to move higher breaking above the downtrend trendline and then managed to close above the 200 Moving Average. This is the first sign of the potential corrective wave up towards one of the previously established resistance levels. First strong resistance, where 200 Moving Average was acting as a support is at $0.71. 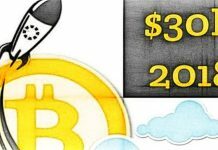 Break and close above it should push price higher, towards $0.9 resistance, established back on 22nd of June 2017. Break above $0.9 should result in price testing $1 psychological resistance and only break above that level should establish a long term uptrend. On a downside, price could continue to consolidate and even have a pull back, down to the trendline breakout point. But, only break and close below $0.2 should invalidate bullish outlook.